hd00:10ANTOFAGASTA, CHILE - OPEN PIT MINE - A loaded Caterpillar 797F Mining Dump Truck drives through an open- pit mine in Antofagasta, Chile. 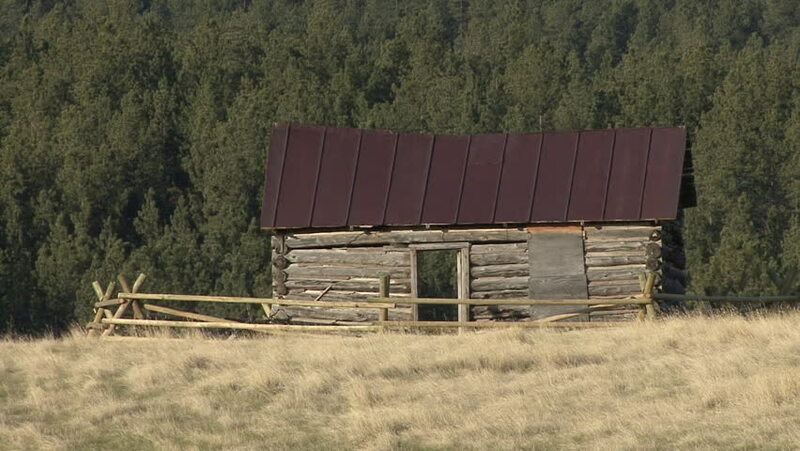 hd00:14Location establishing panning shot from a vacant wooden building to an abandoned playground in a mountain village. hd00:12Old wooden building with heatshimmer. View through the trees. British Columbia, Canada.